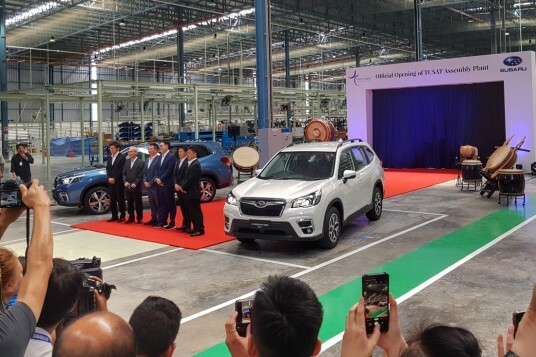 Shah Alam, 07 September, 2018 – The new Proton SUV was viewed by some members of the press at a special preview arranged at the Proton Design Centre – the new name for the SUV, which is based on the Geely Boyoe, is Proton X70, and it is open for booking at selected dealers with immediate effect. The booking fee is RM1,000, and it from what I have seen of the new vehicle, it might be a good idea to take a leap of faith and quickly run over to a Proton dealer and sign up for one if you have been thinking about getting one. After all, you will have nothing to lose if you do not like it later, as the booking fee is refundable. 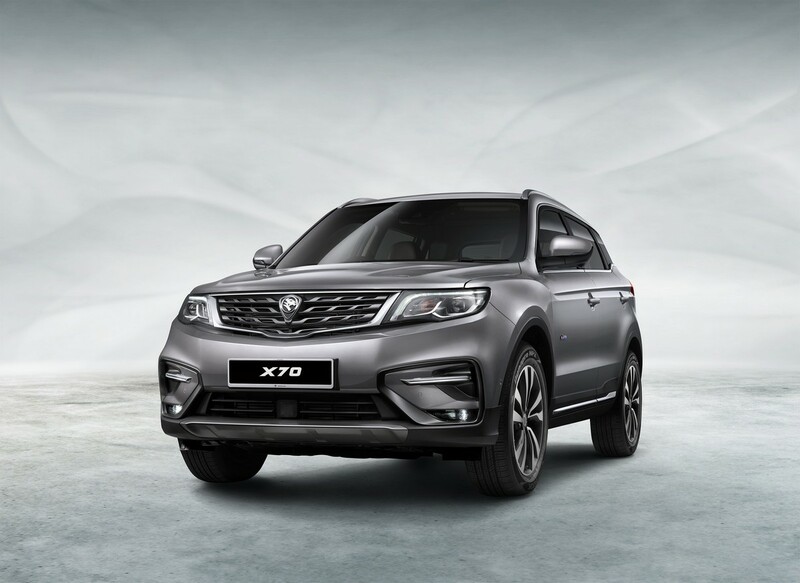 In a nutshell, the Proton X70 is a Geely Boyue with some minor renditions to the face to make it a Proton. 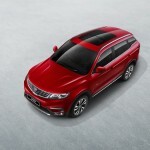 There is a new front grille which is supposed to represent a bow with a Proton logo sitting in the centre that fits exactly where the Boyue grille would have been placed, and some minor changes to the front bumper – renditions that are easy to produce and fit. I hail this as a very logical move, as it does not make sense to make complicated re-modeling changes that cost an arm and a leg to implement. 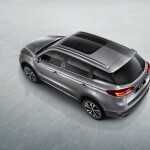 Let’s look at the specifications of the new Proton X70 – it appears that there are three or four variants to choose from – the actual specifications are not clear as yet, and of course no prices are announced as yet. However, there are some key specifications that are for sure, and we will share them with you, our readers. 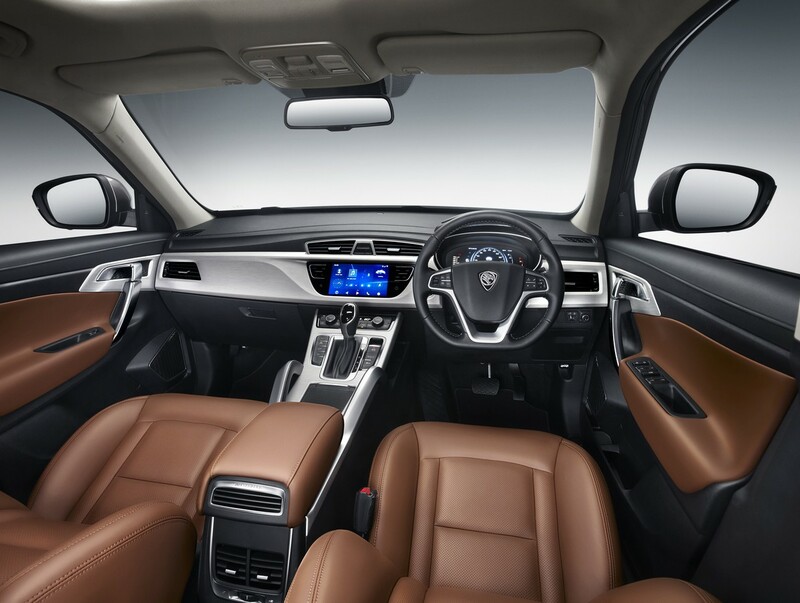 We know that the engine of the Proton X70 is a 1.8 litre turbo-charged unit with a claimed output of 135 kW (about 180 horsepower) and 285 Nm of torque. The RX70 features All-Wheel-Drive (AWD), and the transmission is a 6-speed automatic. Suspension appears to be Macpherson struts in front, while the rear looks like a multi-link arrangement with coil springs all round. Ground clearance is excellent, perhaps around 180mm to 190mm. based on my estimate. 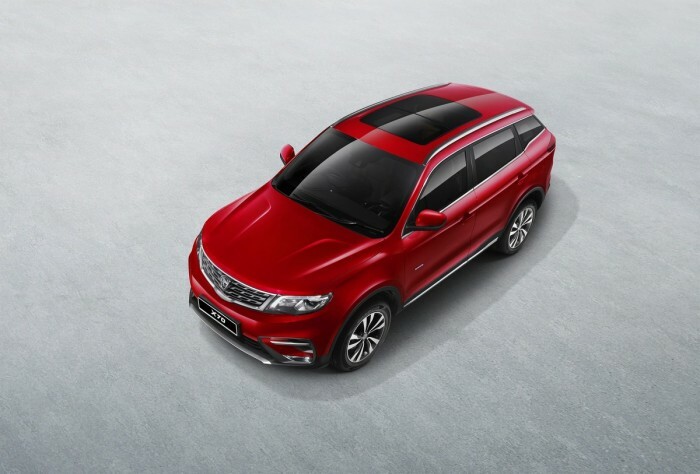 Inside, the X70 is well appointed, with Nappa leather seats and a typical SUV-type of configuration with split and folding seats offering the usual versatility in stowage space. The spare tyre is a space saver. The dashboard is pretty neat, with soft-touch padding in the right places, so it looks great. 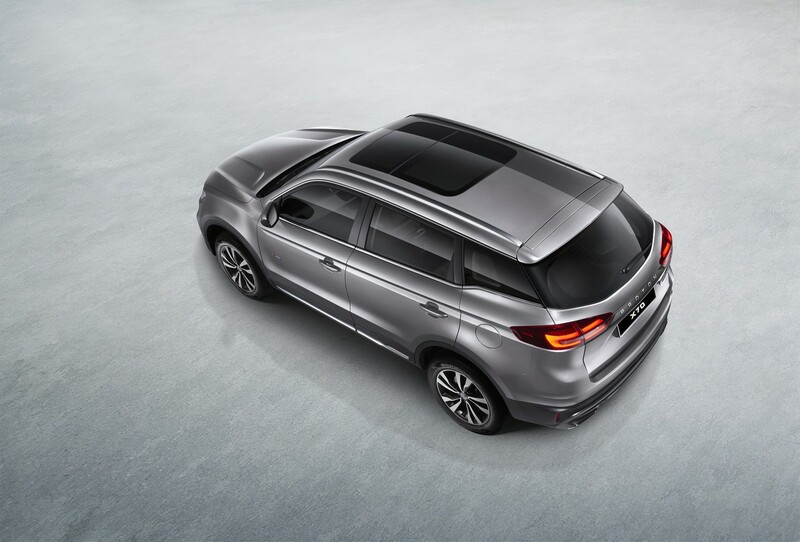 I also understand that the top-of-the range X70 comes with a panoramic sunroof. The overall look, feel and touch of the Proton X70 is very premium, leading one to wonder if perhaps the selling price might escalate to too high a level. My own impression, just based on looks, touch and feel, (but not driving, as there was no test drive session), is that it is on par with, or even surpasses some of the better-known brands of medium-sized SUV’s available in Malaysia now. 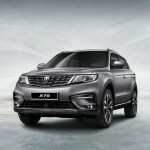 We also understand that the Proton X70 will initially come from China, but plans are underway to go into local CKD operations by the first quarter of 2019.